Note: This web site is only for authorized Columbus McKinnon distributors, if you are not a distributor please Click Here. 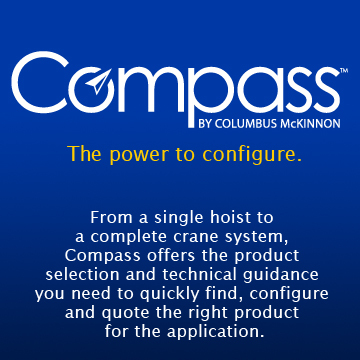 If you do not have a Compass login, please contact CMCO Customer Maintenance. Have you forgotten your User Name or Password? Click Here. Don't have a Distributor Web account? Click Here to apply for one.